For those recovering from drug addiction, taking every piece of advice on recovery could become overwhelming. One thing is for certain: addiction places an incredible amount of stress on the body. It is startling just how much the human body can take and how it can recover. Addiction can deprive people of sleep, rest, nutrition, and the social and emotional components of life. Substance abuse does not just deprive the body. It also gives the body certain things, such as stress, complications, and challenges, that it may not have faced otherwise. Rehab centers such as Sunshine Behavioral Health can provide proper nutrition to address these deficits and complications and assist your recovery. To put it simply, you are what you eat. What you eat definitely matters, especially in recovery. 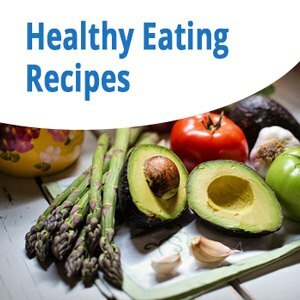 The role that diet plays in your recovery is completely up to you, but it is something that you should not underestimate, given the benefits a healthy diet may provide. By fueling your body with the right substances, you may help repair damage of multiple organs, tissues, and your skin. 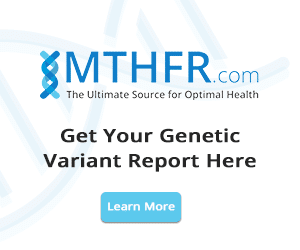 You may also influence the functioning of your hormones and other processes in your body. Malnutrition occurs when people lack adequate nutrition. They lack the essential vitamins and nutrients that their bodies need to function. Whether you have been dependent on drugs, alcohol, or a combination of the substances, the outcome is often the same. The substances stop the body from feeling hungry because they prevent the body from expelling toxins and metabolizing nutrients. Decreases in metabolic function can lead to people feeling full and satisfied for longer periods of time instead of feeling hungry. Did you know that nutritionists have conducted many studies analyzing how diet and nutrition can affect the mood? Some people discredit the idea that what they eat affects the way they feel. The reality is, the food you put into your body has a huge effect on the way that you experience the world, your perceptions, and your moods when you are interacting with the world around you. For example, people who are under the influence of drugs or alcohol may consume high amounts of caffeine and sugar, both of which are attributed to poor attitudes and mood swings. If people overconsume these items and feel their effects, cutting them out of their diet may make a world of difference. When people are in a state of dependency for any length of time, be it from drugs or alcohol, the results may be similar. They may experience nutritional deficiencies due to the feeling of satiation discussed earlier. The result is that their bodies may lack the micronutrients and macronutrients they need to fuel all of their different functions. Many individuals suffering from addiction experience issues related to their overall health that may persist during treatment and recovery. They may encounter digestion problems, which may include bloating, discomfort, gas, constipation, and diarrhea. 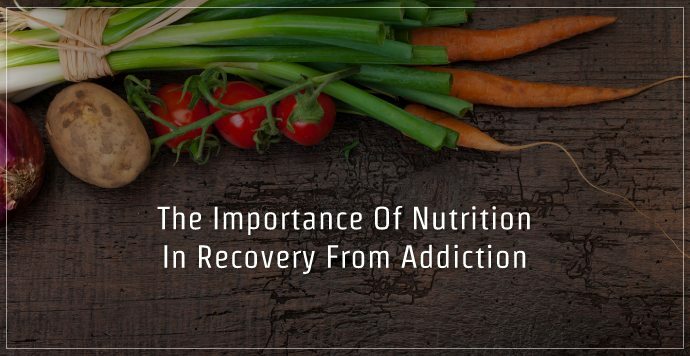 The good news is that the more you educate yourself on nutrition in recovery, the more resources you have, and the stronger you will be. There are many things to worry about in early recovery and you may not be thinking about every little thing you eat. Consider incorporating healthy foods and beverages into your diet where you can. Start taking small steps towards bettering your nutrition one day at a time. Make sure that you are getting everything you need, from carbohydrates to healthy fats, antioxidants, vitamins, minerals, and proteins. Every bit of goodness you put into your body is going to play its part in restoring what you denied yourself and rebuilding your body and your life. 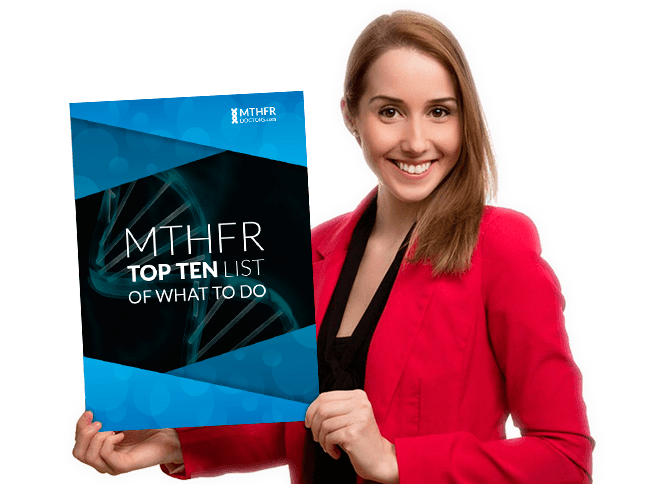 If you have an MTHFR mutation, avoid taking folic acid. 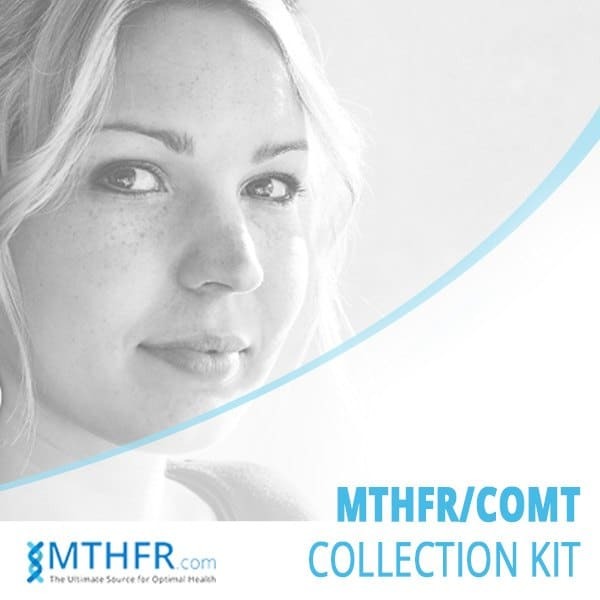 To get tested for MTHFR gene mutations click here. Keep in mind that even simple changes, such as consuming enough carbohydrates and the right kinds of carbohydrates, may speed your recovery. These changes may produce positive results for your gastrointestinal system, your nervous system, and other systems. They may also aid in repairing damaged tissues, organs, and skin. Before you know it, you may notice changes in your complexion, hair, nails, sleep, mood, and overall health. Making changes to one area, your nutrition, may produce changes in so many others.